I offer one-on-one personal training incorporating free weights, resistance bands and kettle bells. I love high-intensity interval training (HIIT) and launched my own training system, Kettlebell Max™ using the Hardstyle method in a high-intensity format, i.e. “twice the results in half the time”. In 2014 I became a Certified Fitness Nutrition Specialist™, having learned that how we eat, is at least half the fitness battle. goals. We will start with a needs analysis to assess your current fitness level, and then design an integrated program to reach your goals. I look forward to the opportunity to work with you. My passion for health and fitness began at an early age. I was a dancer for 13 years, then runner, swimmer, and triathlete. 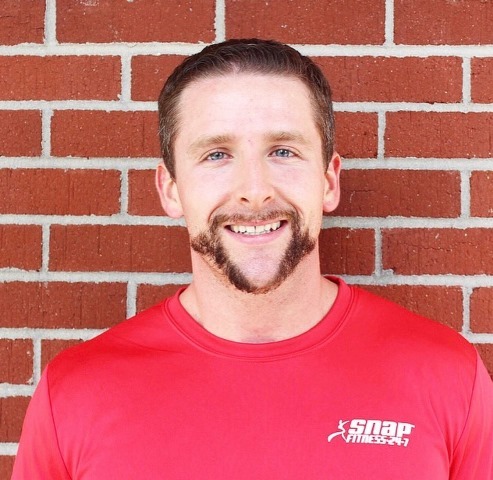 I started in the fitness industry in 2009 as a group fitness instructor where my love for helping others encouraged me to become a personal trainer. As a mom of two children, I have learned the balance between taking care of self as well as working and taking care of a family. I am passionate about helping others especially women find this balance in their own lives. Sometimes all we need is the right education, support, and motivation. I enjoy doing many styles of workouts but found that I like HIIT style training as well as strength and conditioning. I have worked with a wide variety of clientele in weight loss, strength and conditioning, as well as endurance training. Fitness for me is not a job, it is a passion. I try my best to make it a fun experience so you enjoy working your body and bettering yourself. I believe in listening to my client’s goals and plan my workouts accordingly. I strive to be a positive reinforcement while you are changing yourself. Everybody’s body is different. It takes time and dedication to get the results you want. I’m adaptable in different circumstances, and i consider myself an overachiever. I continue to expand my fitness knowledge through education and research. I will get you where you want to be to the best of my abilities. My motto is “quality over quantity”. I feel it is imperative to learn and use proper form in anything we do to get the results we want to achieve. I like listening to clients first to see what their interests are and design workouts that the client enjoys while taking them to the next level. There is a lot of amazing equipment we have access to and I love using the different equipment to help my clients stay interested and reach their goals. 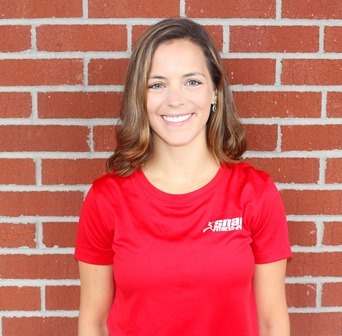 Let me use my 10+ years of experience to help you live and lead a healthy and fit lifestyle. 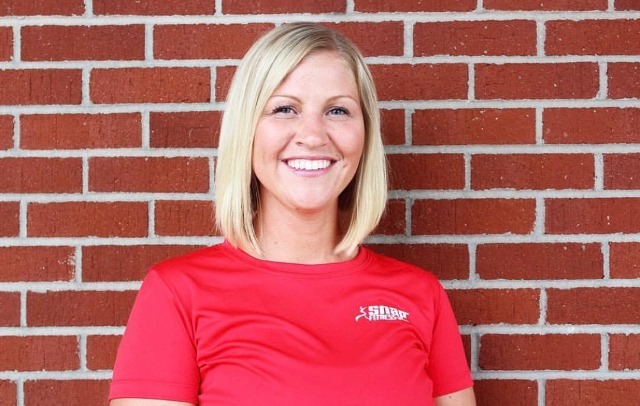 Penny Schevey is the owner and operator of Snap Fitness Hollymead. 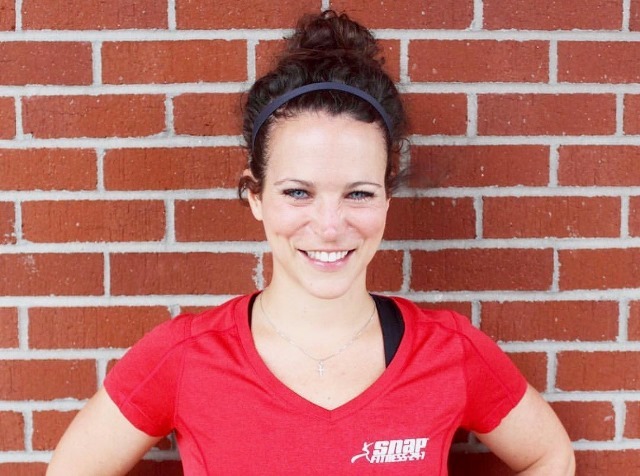 Her and her family are excited to be a part of this great area and bring a wealth of fitness experience and knowledge to help you achieve all of your fitness goals. Please stop by for a tour and a free 7 day pass! making the best use of the time you have available. 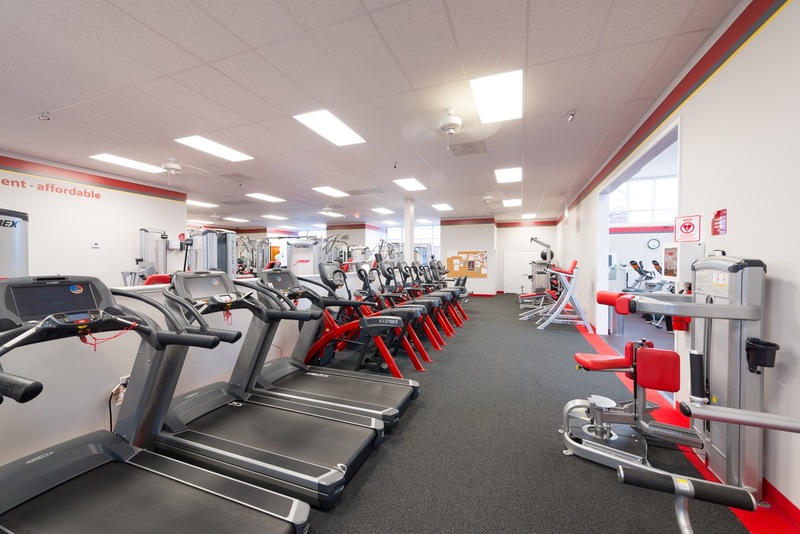 Snap Fitness Hollymead 24/7 is a fast, convenient and affordable fitness option minutes from your home. 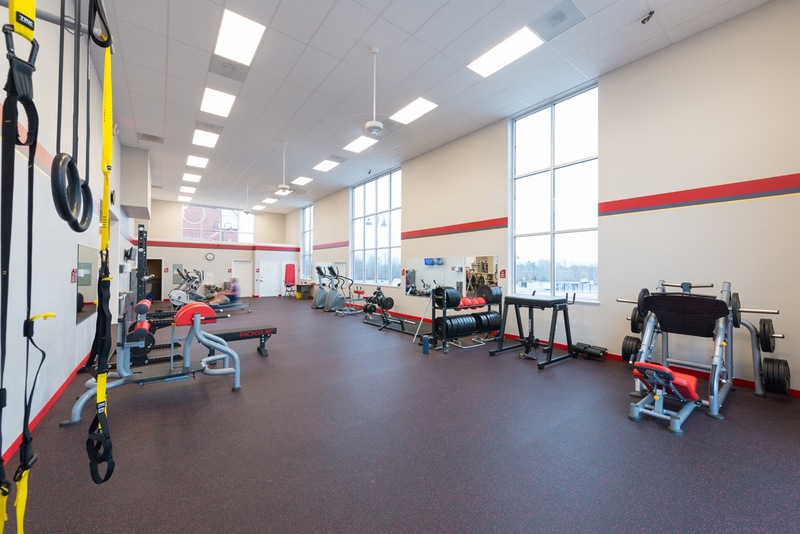 Our facility is 6300 square feet and has state of the art workout equipment to include free weights, arc trainers, lateral ellipticals, rowers, steppers and treadmills. We offer small group sessions and our group exercise room is equipped with Fitness On Demand for classes 24/7 for when you need them. 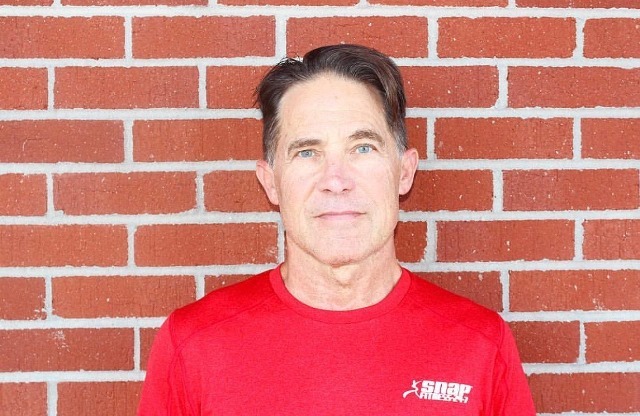 We have certified personal trainers, nutrition experts on staff to assist you with your fitness goals. 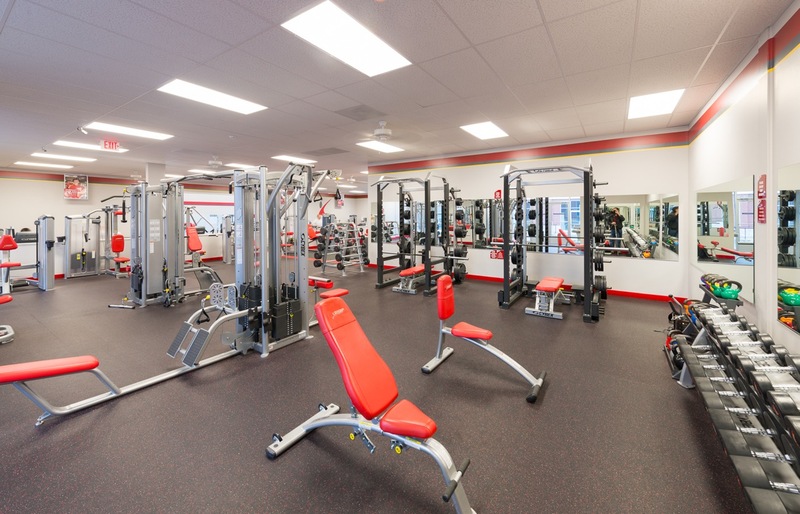 Here at Snap Fitness Hollymead 24/7 we are your one stop shop for all of your fitness needs. We are located next to KOHLS and Holly's Nails on Rte 29 in Hollymead Town Center. Thanks again for your interest in Snap Fitness Hollymead 24/7! The Fitpass is only valid in the United States and Canada. Local, year-round, residents only may use this offer. You must be 21 years or older and must bring in a valid Virginia State identification card to prove your age and residency. Limit one pass per person and one pass per household. The Fitpass period is for 30 days. Enrollment and activation fees may apply for membership following the Fitpass period. Not valid for current or former members of Snap Fitness. Not accepted in combination with any other promotions. Snap Fitness reserves the right to cancel any Fitpass not meeting these criteria or violation of any facility rules. Snap Fitness Hollymead follows the exact same corporate rules as set above but we do make some exemptions for our club only: you can be under the age of 21 and you can have more than one person per household try the Fitpass. If you are under 21 and have multiple people from the same household you will be restricted to the Snap Fitness Hollymead club only during your Fitpass period. If you have any questions please call.